I am far too excited today as tonight we are getting the train back to my parents and I get to see Harry! then after that is ATP!! Oh and I have purple nails right now - which I am loving typing with! 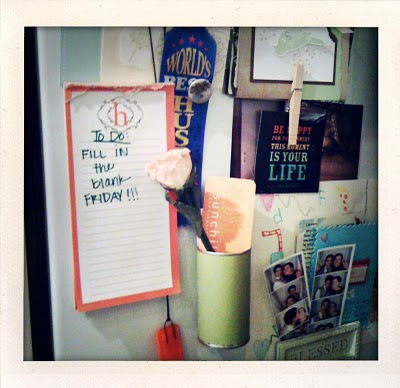 Fill in the blanks friday! My hair is naturally straight, more grey than I would like and finally long! Oh....and by the way... I completely forgot to post a picture of my second bridemaid venture on the 24th (which was a month until the wedding where I'm a bridemaid) So it will just have to wait until next week - I'm hoping to get a good photo from home tomorrow. and here are some amazing links from this week! and because I can't help myself... I love yellow!